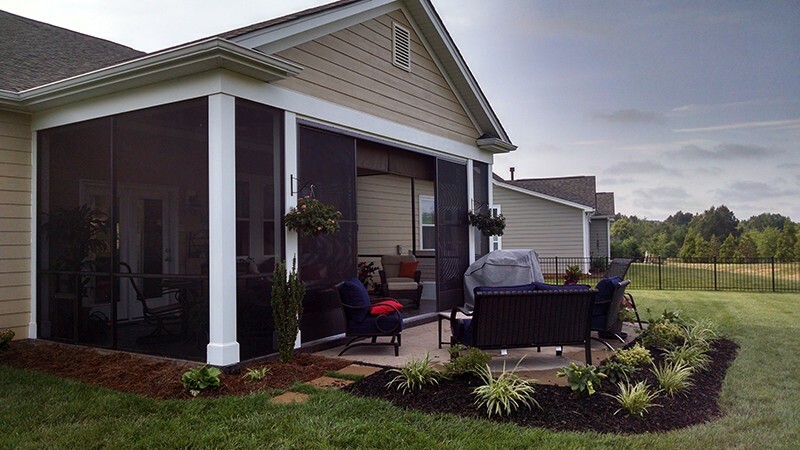 Are you looking to screen in your deck or build a new screen porch? 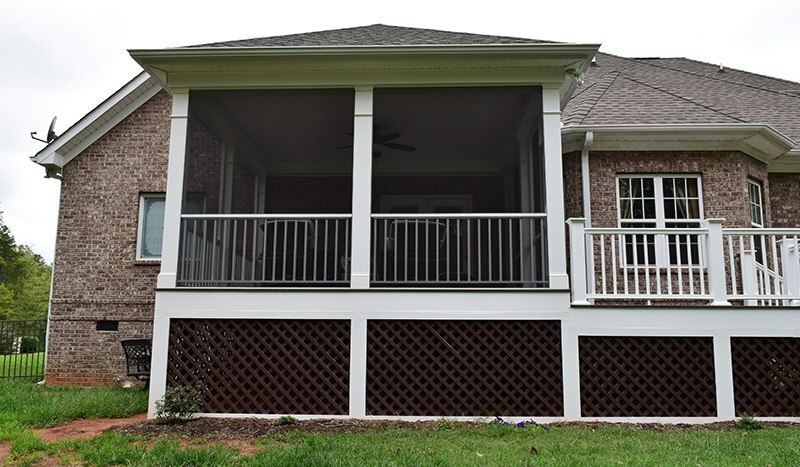 JAG Construction is an award winning construction company and leading screen porch contractor in the Lake Norman and Charlotte area. JAG uses some of the finest products in the industry including Mason-Superior, Larson Screen doors, Pave Stone, Belgard, Proline stamps, James Hardi Siding, Wolf decking, FiberOn decking, Azek decking, DecKorator hand rails, Heatilator fireplaces, Hanover Furniture and Alfresco grills just to name a few. 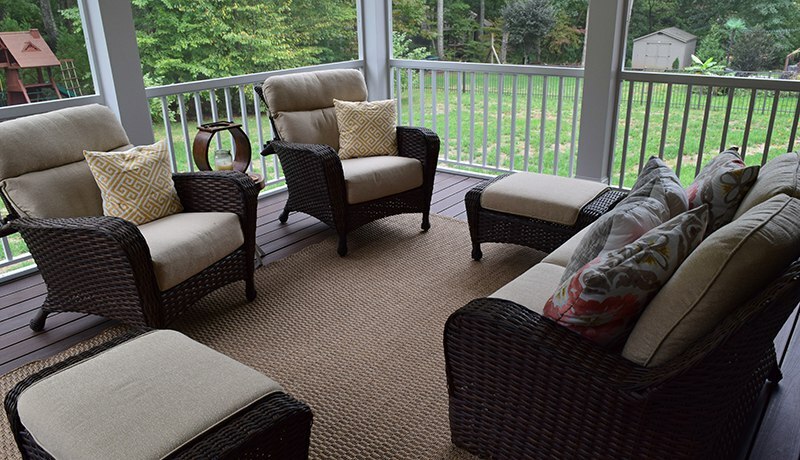 Screening in your deck or building a new screen porch is part of your backyard living area that will provide shade and protection from rain and sun along with keeping the bugs out without reducing the connection or flow of the rest of the back yard living area. 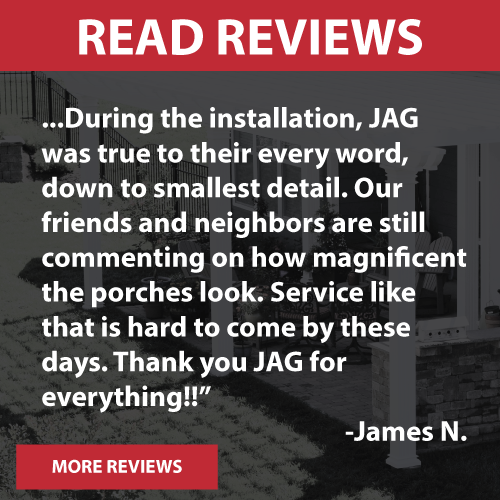 JAG can help you transform your home from the outside in with a screened in porch with great features like stamped concrete, pavers, chunky PVC posts, outdoor furniture, ceiling fans, outdoor TVs, accent rope lighting, EZE Breeze Quad screen sliders and more. 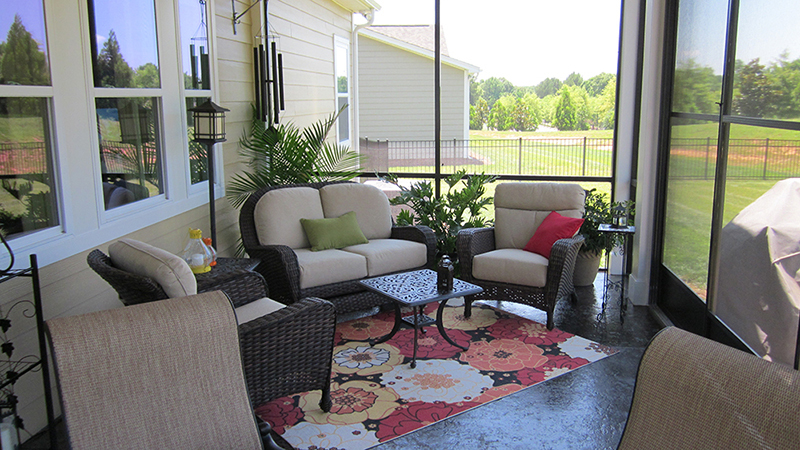 The above picture is one of JAG’s screen porches in Charlotte. Some of the porch features include a stamped concrete slab, James Hardi siding, James Hardi board and baton and beaded vaulted ceiling, crown molding, rope lighting, chunky posts with electric outlets. JAG also included a 16’ wide EZE Breeze quad slider that steps out onto a new open patio and a small doggy dog built right into the extruded aluminum screen system for the owner dog. The open patio includes Pavestone pavers, beautiful Hanover outdoor furniture and a new Décor 5 burner grill. It is a beautiful area, but it didn’t always look that way as shown in the following picture. And looking at the above, it is hard to imagine not wanting to relax in the lovely place as shown below. And of course, in addition to the wonderful pictures of the job is to hear from our customers too. “JAG finished the screen porch they added for us in May. 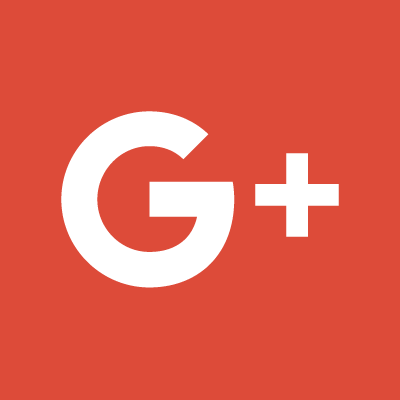 I found a small issue and they are already on top of fixing it. They are fast with responses. The screen porch is beautiful and we love it a lot. It was money well spent.” Sam and Chris A. 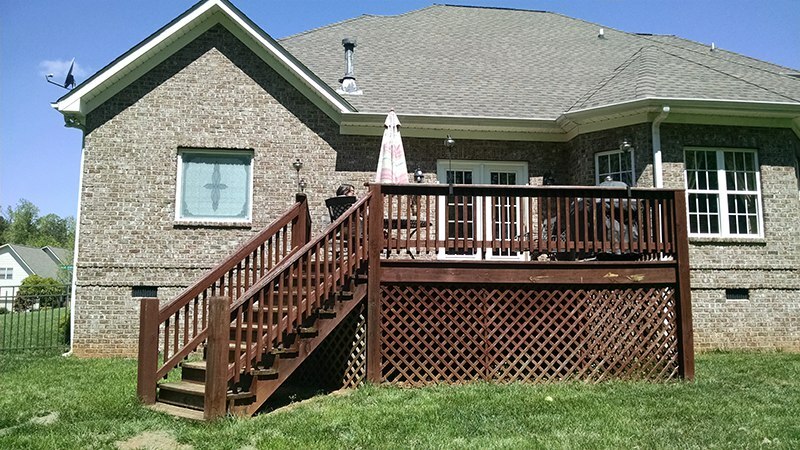 Now check out this old deck to new screen porch transformation in Davidson. 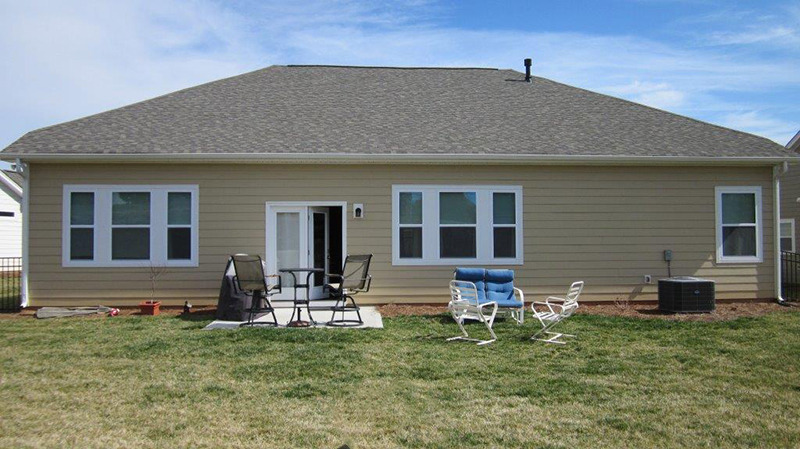 JAG included a hip roof, solid maintenance free ceiling, ceiling fan, chunky PVC posts, FiberOn Decking all installed with blind screw attachment clips, HD lattice to hide the under deck storage area, extruded aluminum screen system. We also added an Azek Trademark handrail to the open grilling deck area all finished off with Hanover outdoor furniture and Lion stainless steel grill. But like the first set of pictures, it didn’t always look that way as shown in the following picture. Just like our Charlotte job, it is hard to imagine our friends in Davidson not wanting to relax in the lovely place as shown below. And hearing from our customers again is the following. 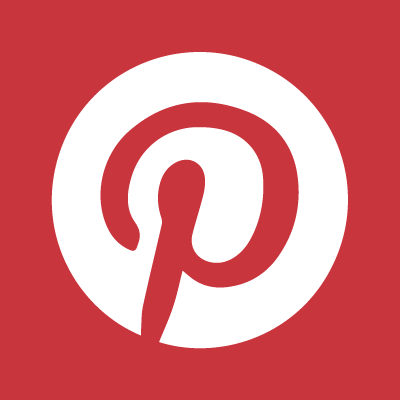 “Right from our first visit with John, we were impressed by his honesty, innovative ideas and his flexibility. We hired JAG to complete a screened in porch and deck addition. The standard of work exceeded our expectations, but above all the level and quality of communication throughout the project was excellent. We are enjoying our new addition and have already engaged with JAG for our next project.” Greta and Paul H.
Call us today to discuss your new screen porch, covered porch or four season sunroom porch. If a New Porch is not for you, perhaps you will consider making your outdoor living space more beautiful with New Pergolas. JAG Construction is committed to giving each client the dedicated personal attention no matter the size of the project. We are working on a place where your family lives and will treat it as our own. JagConstructionCorp.com and the JAG Construction Corp logo are trademarks of JAG Construction Corp, Inc. © Copyright 2015-2019 JAG Construction Corp, Inc. All rights reserved.